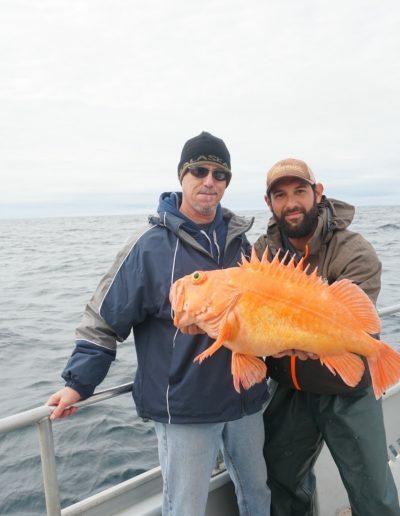 Welcome to Seward Alaska Fishing! 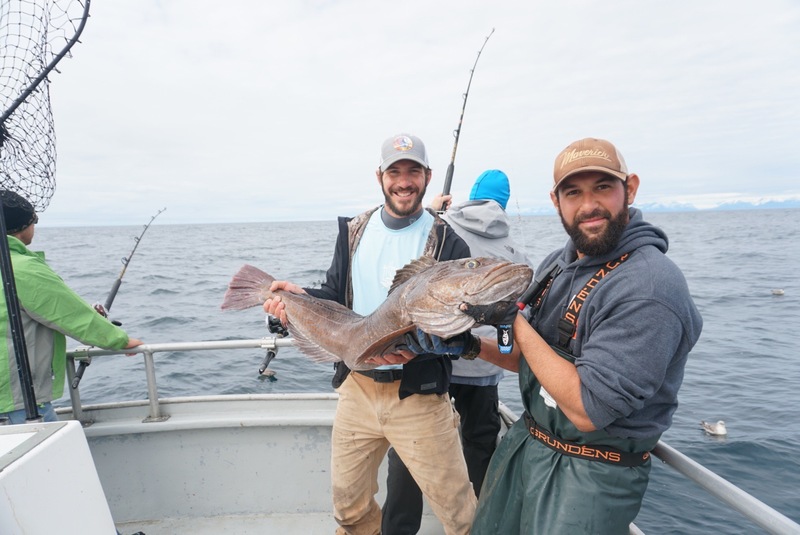 Our team at Ninilchik Charters invites you to visit us over in Seward for an exciting and thrilling day of Seward Alaska fishing! 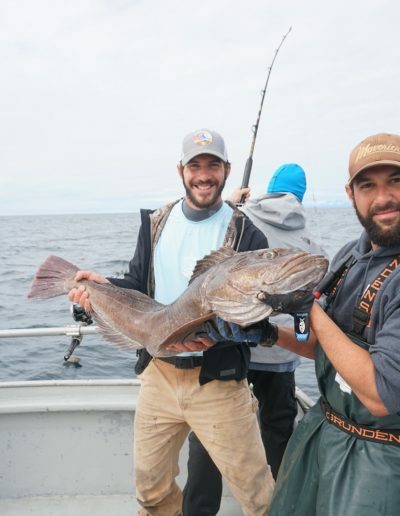 Seward, known for it’s World Class Halibut fishing grounds + variety in fishing species is a thrilling fishery to experience and we are excited to have you out with us! 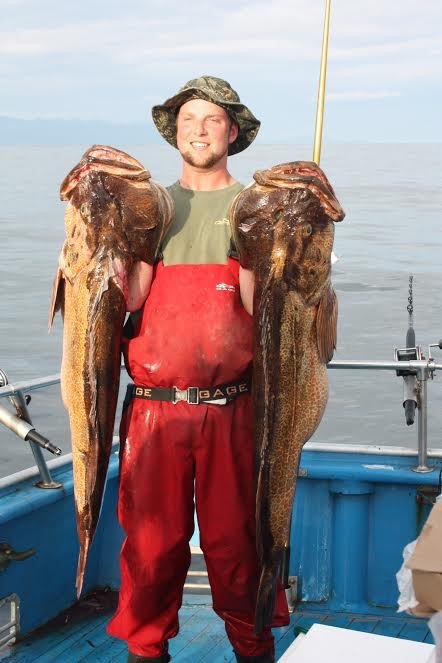 We look forward to servicing you and your family on any of our Seward Alaska Fishing Charters this Summer! As our second largest vessel in our fleet, our 43Ft Delta is guaranteed to add comfort and ease of fishing with our spacious deck and newly remodeled indoor lounge. Booked for comfort and certified to hold up to 25 passengers, we limit it to 12 passengers per trip for added comfort. 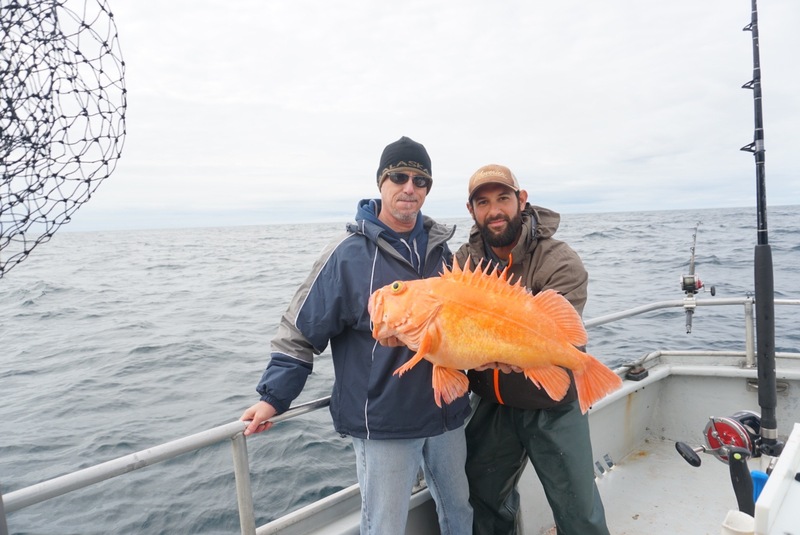 Our Seward Captain and Crew are widely known for their exceptional customer service, attention to detail, and more importantly, their experience with the Homer fishery. 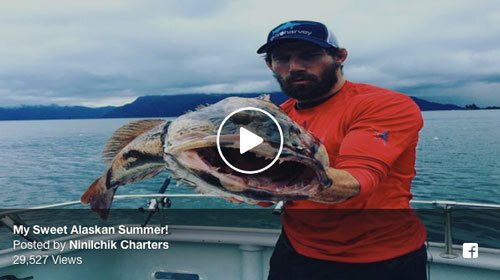 On behalf of Captain Johnny and our team, we look forward to fishing with you and your family this Summer!